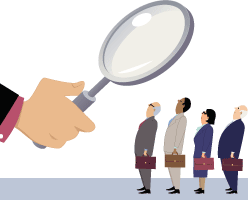 Fraud often involves a human element, a factor that underscores the importance of background checks. As companies attempt to contain fraud, they need to keep in mind the human element. A recent survey by consultancy Strategic Treasurer showed finance executives cited employees as the source of 36% of the frauds reported.